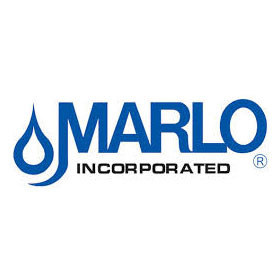 Marlo Incorporated Commercial RO Systems – MRO-4H Series – Messplay Machinery Co. 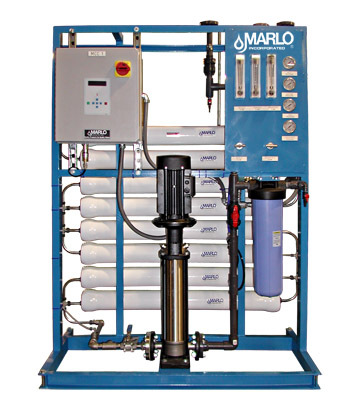 The Marlo ‘MRO-4H’ Series Reverse Osmosis system is designed for larger commercial and industrial applications requiring high purity water (98-99% salt rejection). Nominal output capacities of 10,800-28,800 GPD. Horizontally arranged membrane housings for maximum product output with minimal floor-space usage requirements. Skid mounted packages are available which Greatly reduce installation time and costs.